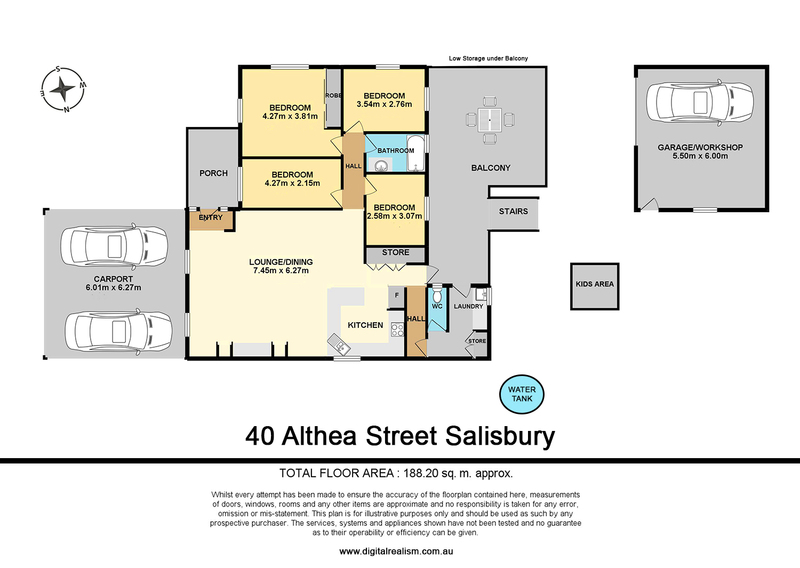 What a fantastic opportunity to break into the hugely popular and ever-increasing Salisbury property market. 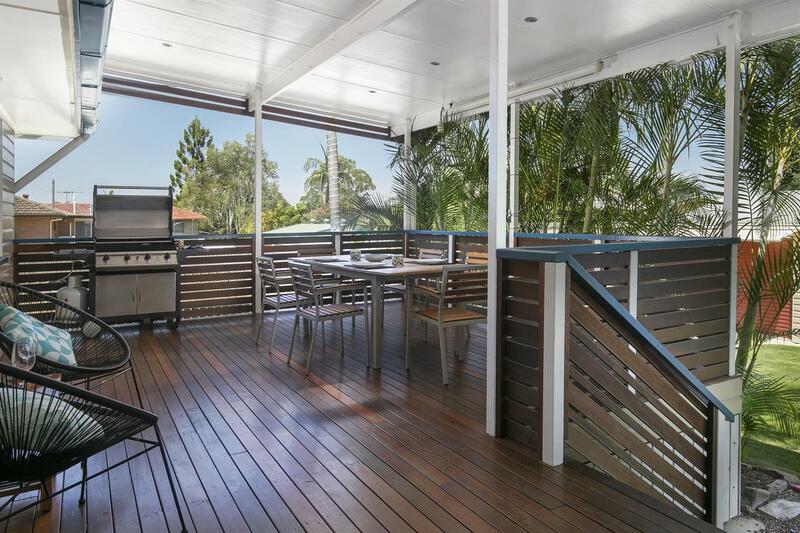 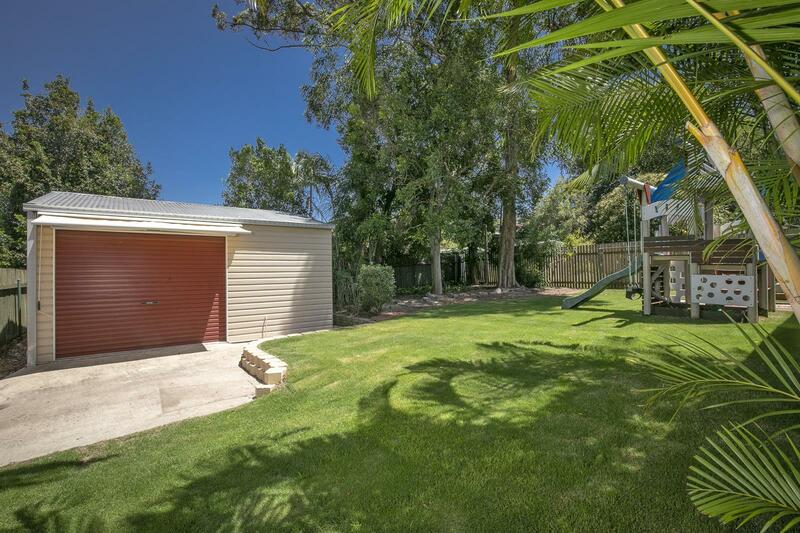 The perfect picture of relaxing suburban life, this spacious family home boasts an impressive entertaining deck alongside a generous amount of living space. 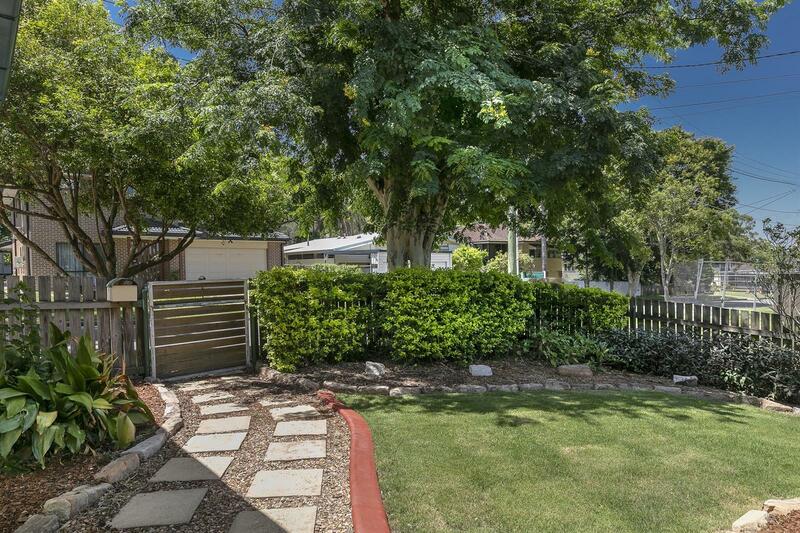 This gorgeous post war home has been updated over the years to appeal to all types of buyers. 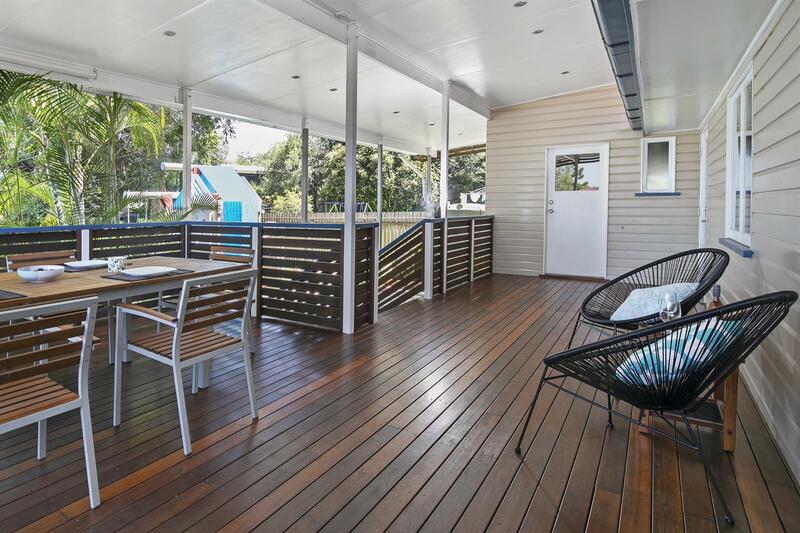 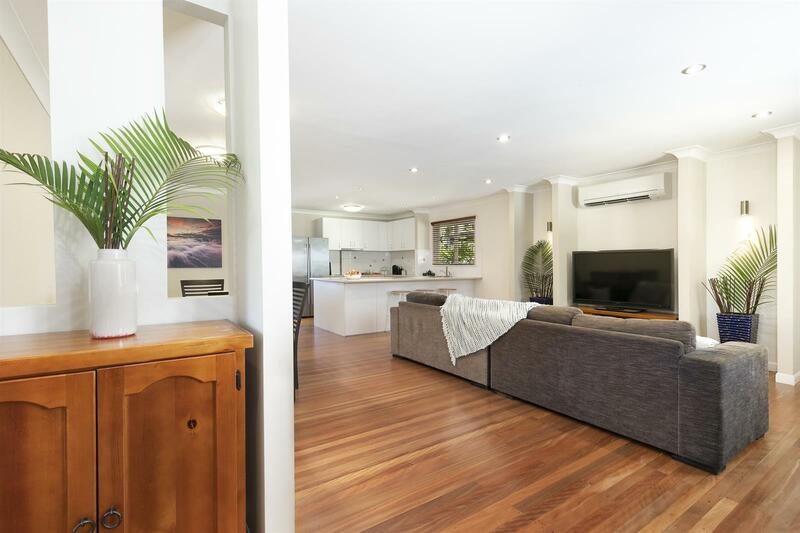 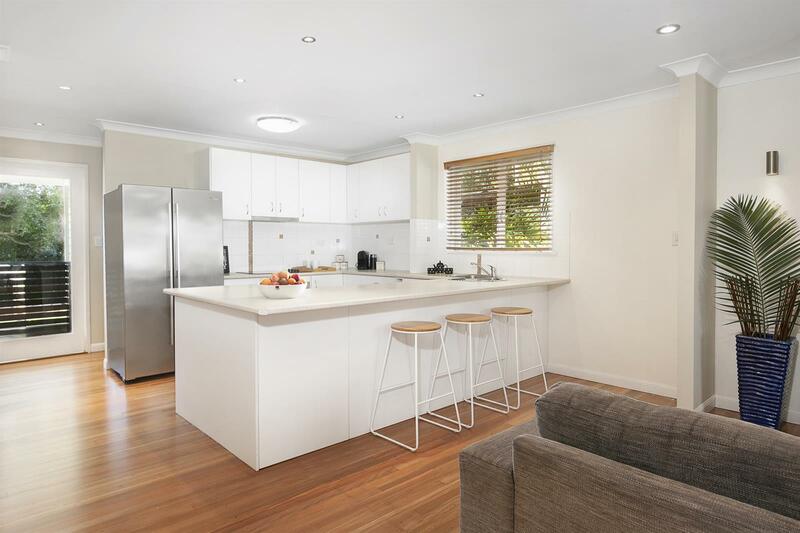 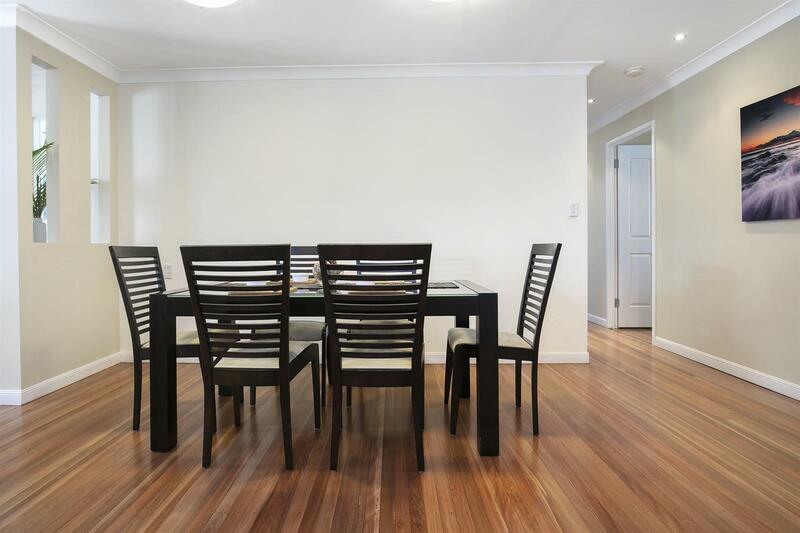 Filled with modern features, beautiful timber floors, open plan living and dining area it will be hard to pass up. 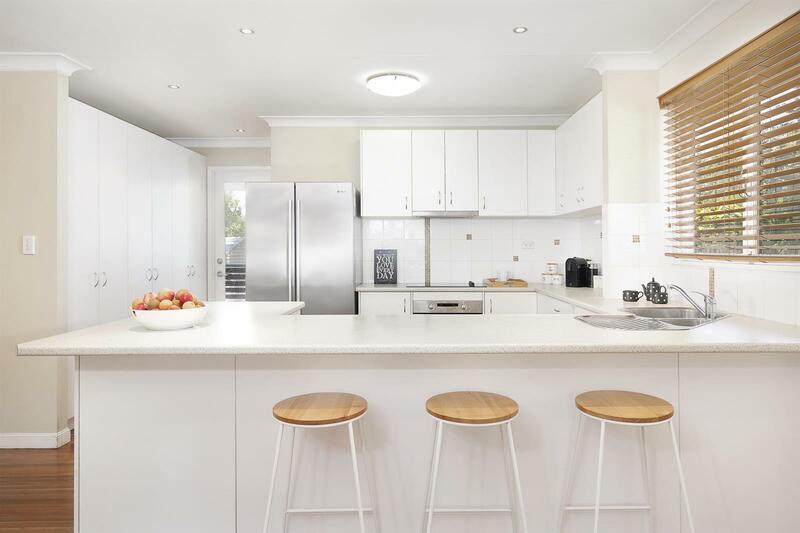 Perfectly presented to move straight into, yet still allows plenty of potential to add your personal touches and add extra value. 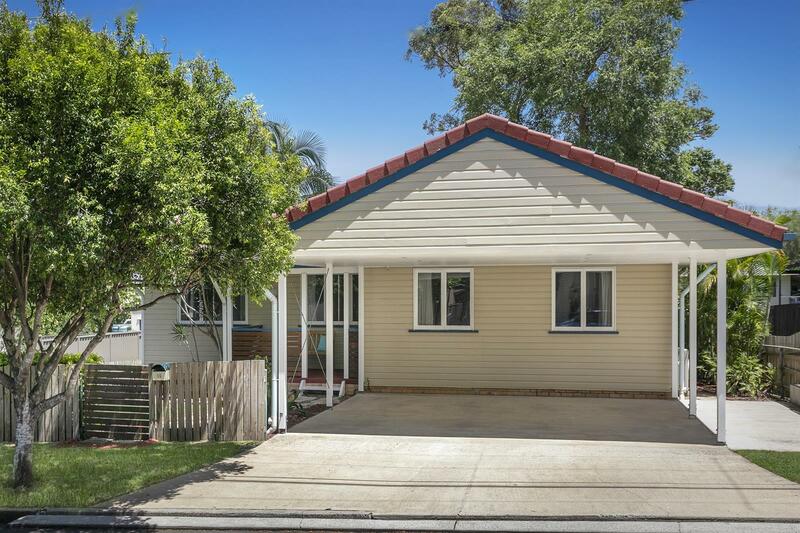 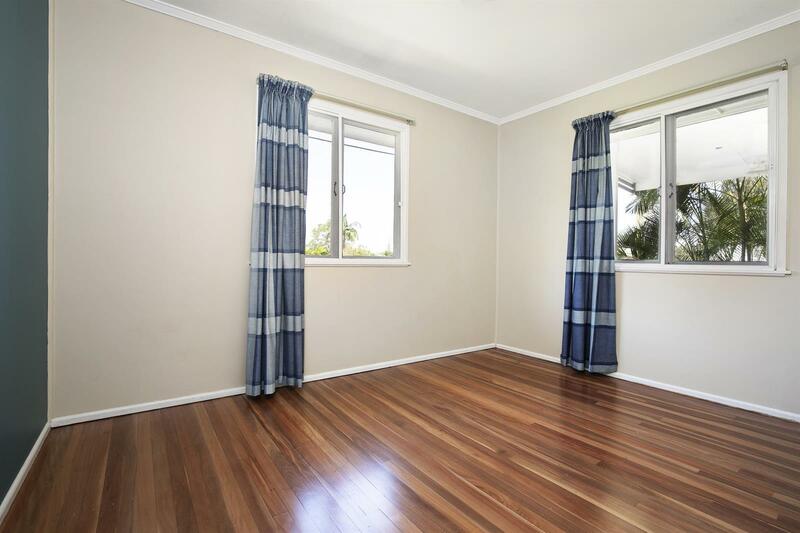 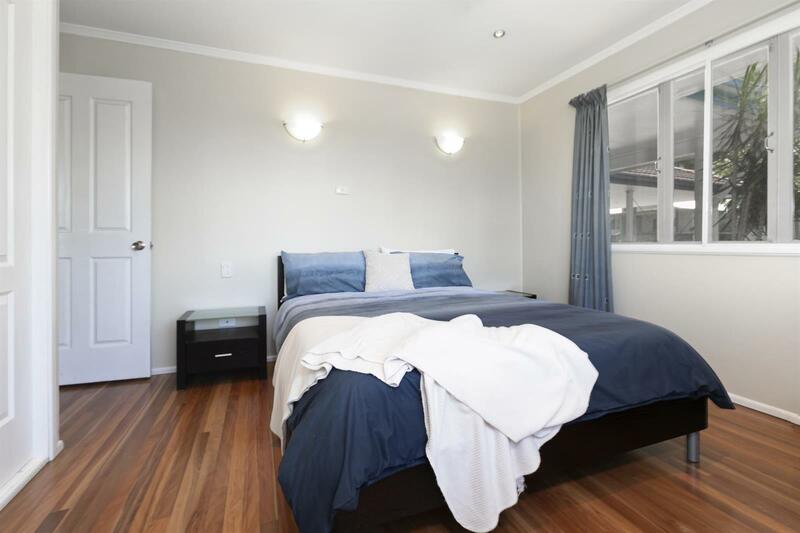 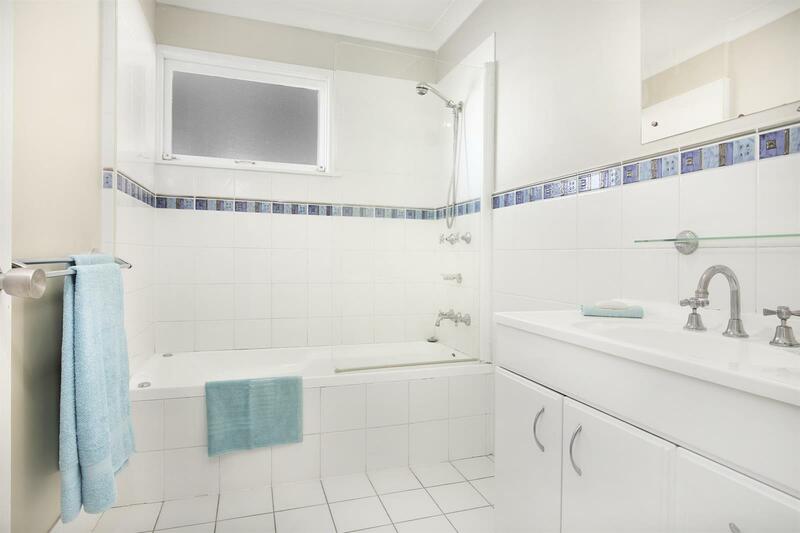 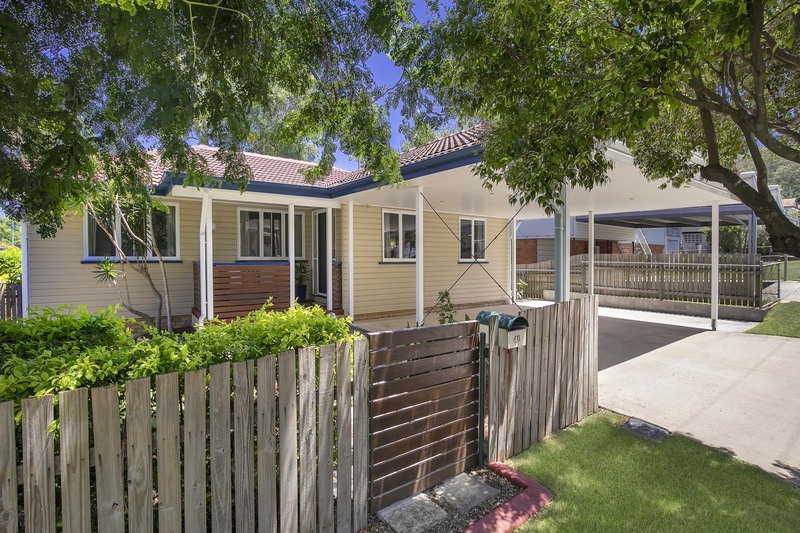 Situated in a very sought-after area of Salisbury, a short walking distance to Griffith University, city buses and the Aldi shopping center. 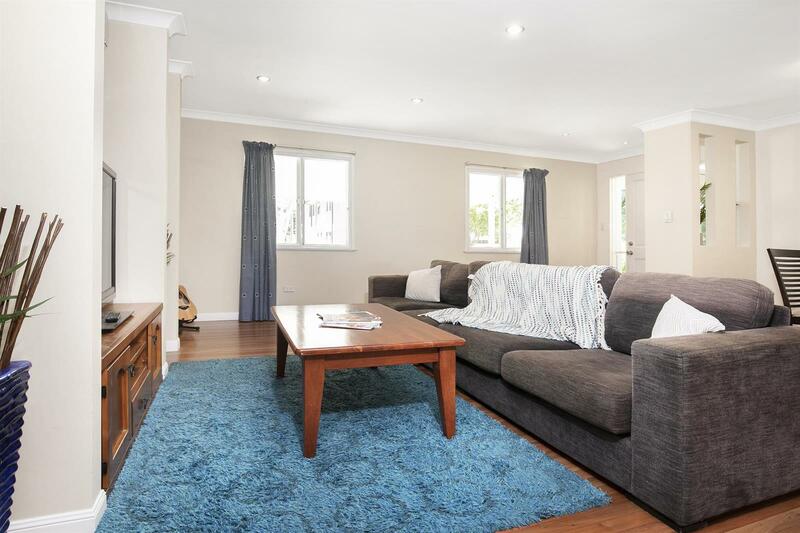 The perfect location for nature lovers as well, with The Toohey Forest reserve on your door step you'll love the km's of walking tracks available. 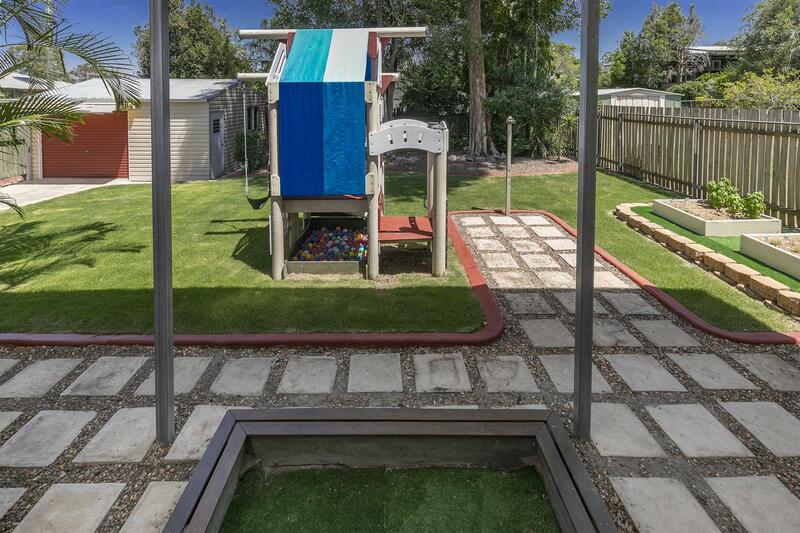 Opportunities like this one are very seldom found. 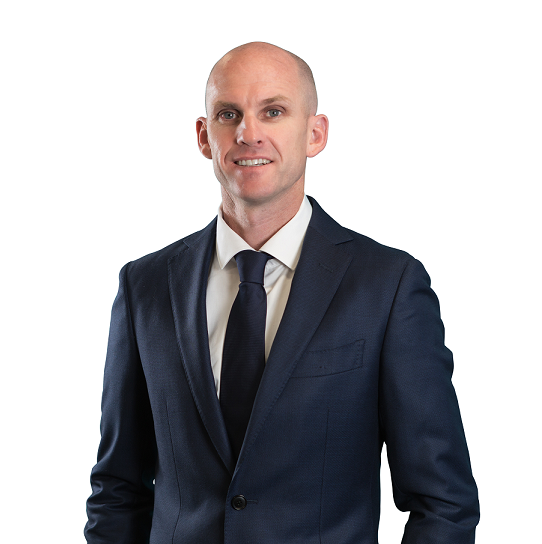 Call Jarrod Lane today to secure your future.